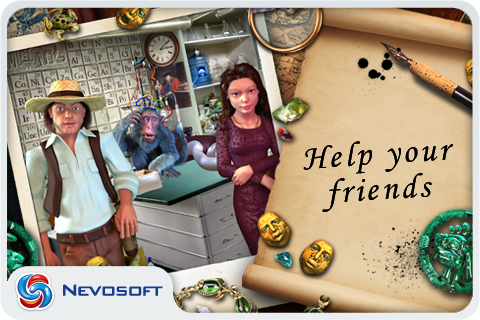 Laura Jones and the Gates of Good and Evil is an unforgettable hidden object puzzle adventure game. Head off in search of the Gates of Good and Evil with Laura Jones! In order to open them, she needs to find six sacred keys. Can she pass ghostly sentries' trials and prove that she is worthy of getting the keys to the gates? 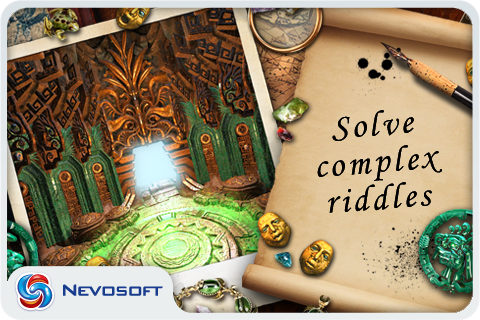 - More than just hidden objects - find clues, solve puzzles, and play mini-games to unlock the adventure. 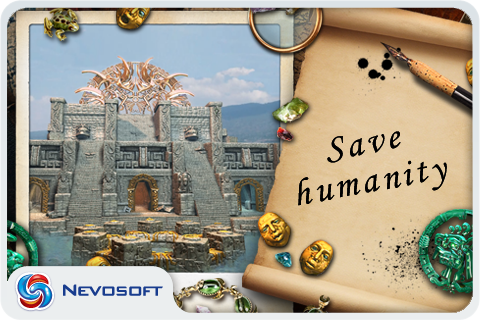 Solve adventure puzzles, search for clues, play lots of mini-games, and save the world from total destruction. * Zzed: a logic marble-popper game filled with fun and humor! * My Kingdom for the Princess: An addictive, award-winning game with unique game play that combines time management, strategy, and simulation. 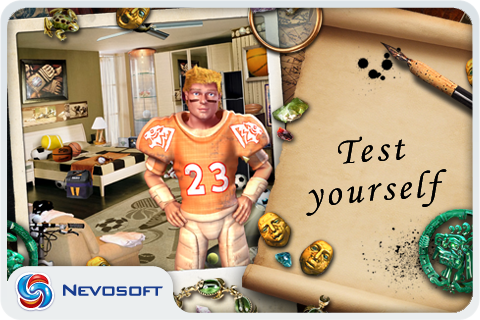 * Laura Jones and the Secret Legacy of Nikola Tesla: Test your Hidden Object skills as you race against time and the other people chasing down Tesla's invention! * Pantheon: Unlock magic artifacts of ancient deities on an amazing match-3 journey through beautiful locations of the Ancient India. * 10 Talismans: Set to stunning oriental vistas, this match-3 puzzle game puts you on a quest to collect ten powerful talismans. 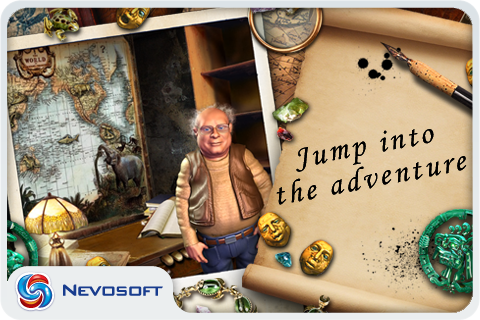 * Dream Sleuth: Travel in the world of your dreams and save the girl in this thrilling hidden object puzzle adventure!